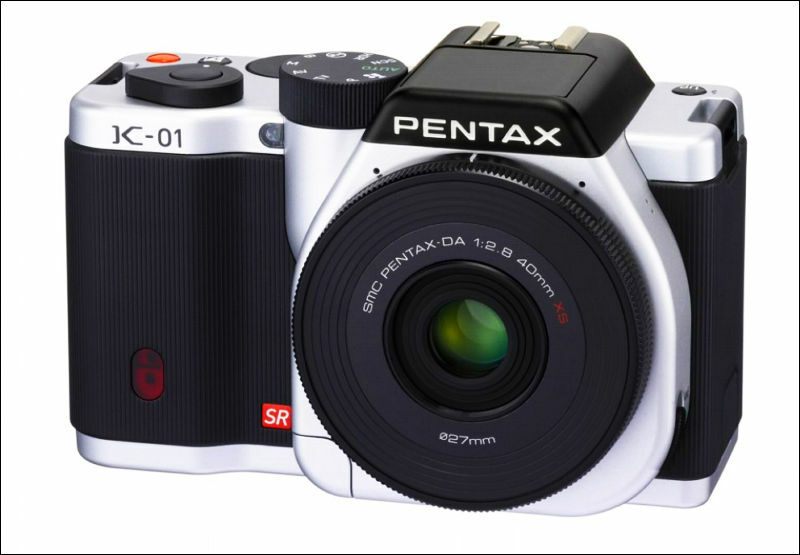 Pentax K-01 is out. Interesting camera. That's a big camera not to have a viewfinder. Interesting things will be if it has: 4:2:2 HDMI out, bit rate support. Gladly it has full manual movie mode, with 30/25/24 fps. Oh, and Marc Newson needs to step away from camera design. What were they thinking? It's so crazy that I actually like it. Give me the yellow or white one :-).Too bad the connections (hdmi, mic, SD) are all on the side of the handgrip under a large rubber flap. I hate rubber flaps. The design is a conversation starter, for sure. But it has no viewfinder and no rotating screen. That sensor is the same as K5 so very good. 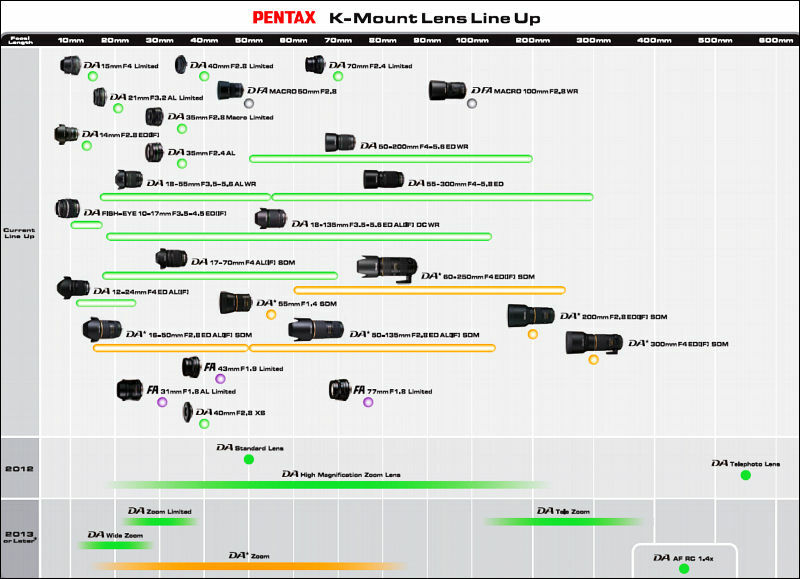 And Pentax has large lens selection. And that pancake lens is nice. And looking at the specs it support all lenses. So, it'll AF with screwdrive lenses. Without any adapter. 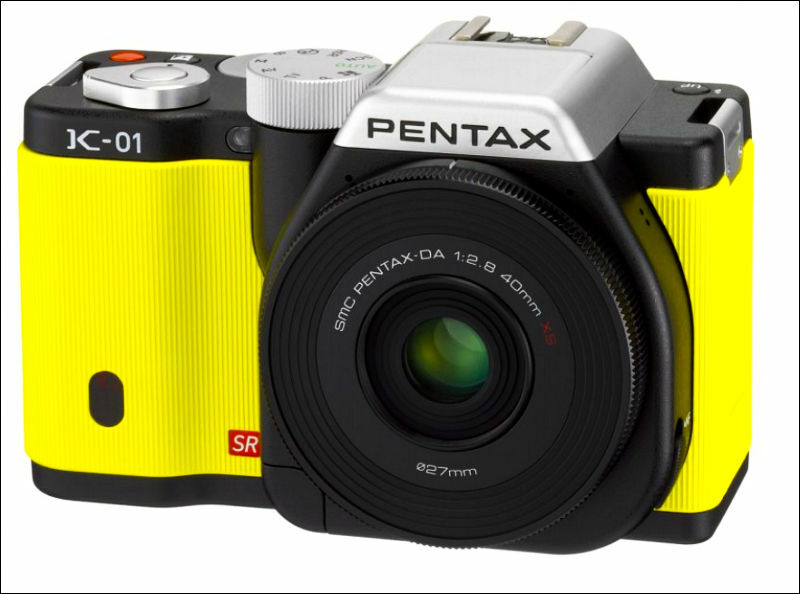 Right now Pentax continue famous compatibility. Most probably will be good compliment to my Pentax cameras, as I have bunch of Pentax glass. People are really hating this camera. I personally like that it's something different. Camera design has become a bit stale. It would have been better having the SD card at the bottom than behind a large rubber flap, because it makes it hard to get to the one thing most accessed. Okay, soon wireless SD will become more prevalent. I really hope the video is good, without moire. I would buy this thing in a heartbeat if so, because this sensor is awesome for photography. I can have a really good all in one with image stabilizer. Makes a good complement to my GH2. I'm looking forward to the Olympus weather sealed OM-D, but that's way more expensive. People are really hating this camera. 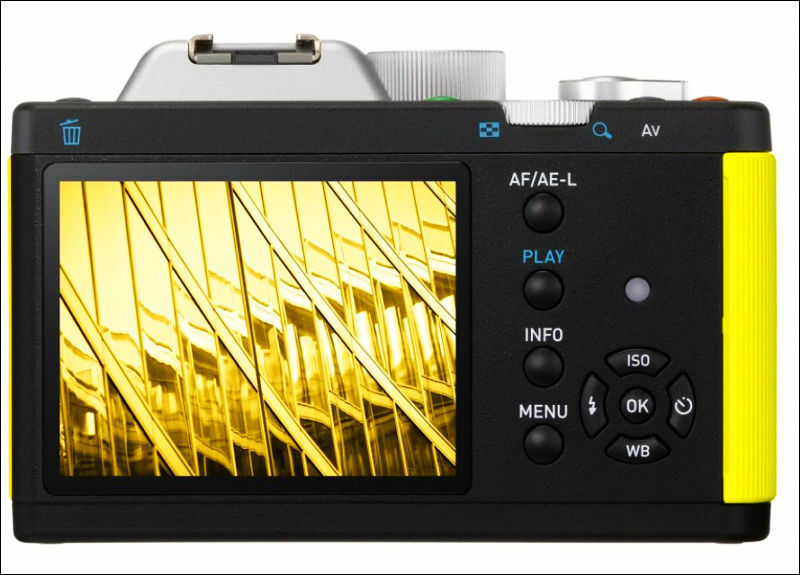 I really do not care about video much here (but if Pentax will be using same firmware coding as in K-5 it'll be hackable, as my tool supports almost all present Pentax cameras). For me screw drive and, good sensor, good screen are enough. Sony class EVF could be good, but price will be much larger. @Vitaly_Kiselev, any chance you might consider hacking the K-01? I remember there were some efforts going towards hacking the Pentax K-5. 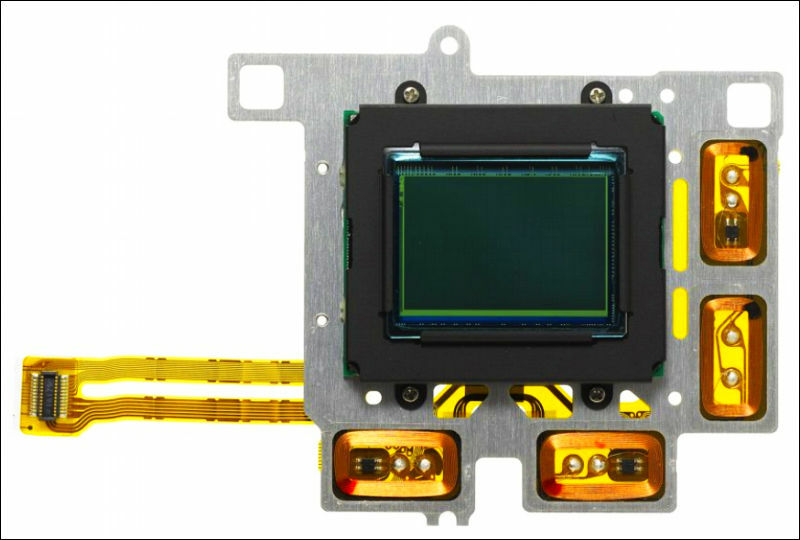 The K-01 has the same APS-C size sensor as the K-5 (with 24p and a better processing engine). The Pentax K-01 may make an interesting candidate for a hack now that the GH2 hack is well under way and a great success, yes? Edit: oh-- the above post wasn't up when I replied. Very exciting to hear that we might have a K-01 hack! Interesting little camera.. If video mode is good, Id consider getting it in a heartbeat. I quite like the quirky design. That yellow one is starting to grow on me. Either you love or hate the design, personally i don't care. This are the points i like about it. I just hope it has fully manual controls for video recording No tilting LCD though thats a bummer, maybe thats what the HDMI out is for. Yep, it also have special video timelapse mode. Focus peaking, lets hope this mode works during video too. The lack of viewfinder says; " this is for tourist picture snappers ". Can you imagine putting a 300mm/2.8 on it and then trying to frame a shot handheld at the arms length !? On the other hand if video is good and Vitaliy does his magic on it we could slap a magnifying VF on it and laugh all the way home knowing our K mount glass now could enjoy image stabilization for full HD. The look is bold and new. They should make the leather(et) look available to order. I will be to first to contribute to the hack as soon as Vitaliy sets it up. Try not to talk into extremes. Like "this is for tourist picture snappers ". It is quite strange to call such one and only mirrorless camera with support for any old glass, one of the best sensor on the market. Many professionals people just use camera inside for interviews or with external monitors. And they are certainly not tourists. guys, please. we are forgetting most important thing. I am sorry. I just couldn't get past the way it looks to even read the specs. This thing isn't small right? I like the idea but I just can't forgive the execution. You can install any K mount or M42 glass. Also many old Nikon F glass (if you turn it backwards and know not to hurt camera) :-) For me it is enough. It is not small because it uses SLR lenses. And if you ask me it is the best solution for Pentax. @Vitaliy, No, got me wrong ! I love the camera and everything about it. Just the fact that there is no VF makes me wonder how the heck i'm going to frame my still shots. I can't shoot handheld with my arms extended especially at slower shutter speeds. That posture makes me feel like Japanese tourists snap shooters. Certainly the components and features they put in this camera are pro stuff. @Vitaly: "I really do not care about video much here [...] For me screw drive and, good sensor, good screen are enough." So why not going for a K-5 or a K-xr (same size as K-01 and live-view available)? Are you serious? K-5 is twice the price. It is pure SLR, not really suitable for video shooting (despite liveview, etc). Same for all video related features. And it has good photo too. As for K-xr, I hope you are joking here. So you care about video, don't you?